For me, reading is freedom. It is an opportunity to unlock the door to the events that have changed and will change the world, Latvia and us. 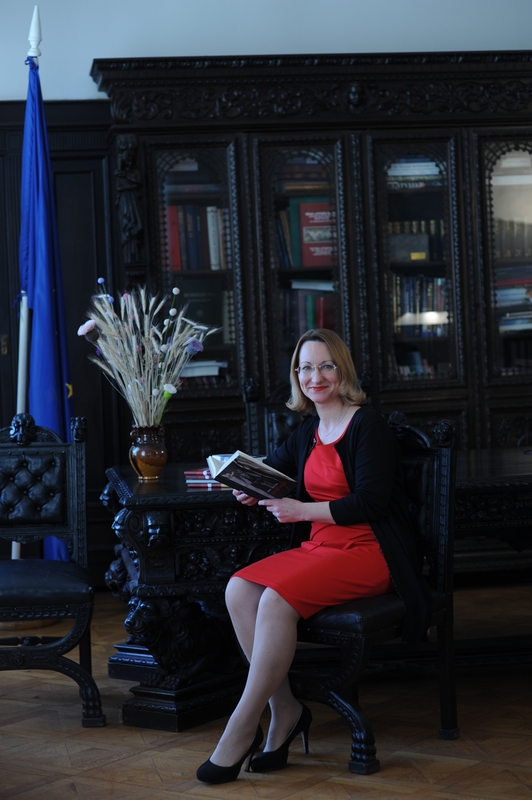 The book which I have chosen is one of the best in a series of historical novels „Mēs. Latvija – 20. gadsimts (We. Latvia, 20th Century)” published by Latvian Publishing House „Dienas Grāmata” that reflects the history of Latvia through the life stories of its people. The historical novel „Mātes piens (Mother’s Milk)” by the famous Latvian writer Nora Ikstena was published at the end of 2015. It is an outright, deeply personal and stark story about three generations of women of one family and their fates after the World War II and during the Soviet occupation. It makes the reader to experience the cage feeling and, at the same time, inner protest caused by the double-faced and hypocritical reality of the Soviet regime that broke many lives of individuals and families but not always the personalities. „Mother’s Milk” is an emotional story about the strong connection between mother and daughter, unconditional love, self-sacrifice and the ability to forgive.